The Utah Museum of Contemporary Art in Salt Lake City, in conjunction with the Utah Film Center, will premiere ARC OF LIGHT: A Portrait of Anna Campbell Bliss on Friday, March 9,2012 at 7p.m.A Q&A with the artist will follow the screening. The film will also receive a Washington, D.C. premiere at the National Museum of Women in the Arts as part of the Environmental Film Festival on Monday, March 19,2012 at 7p.m. ARC OF LIGHT: A Portrait of Anna Campbell Bliss is a documentary film about a pioneering artist, architect and designer who has devoted her life to the creation of works of art that explore the complex intersections between art, technology, science, nature, poetry, mathematics and architecture. The film looks at the astonishing range of Bliss’s work, from small painterly and digitally based studies of color and light to architectural site commissions of immense scale. It also puts her work in art-historical context and traces her Modernist influences, including the Bauhaus artists of the1920s. At age 86, Bliss continues to take on large-scale site commissions and create new works of art in her Salt Lake City studio. Anna Campbell Bliss is a true pioneer in American Modernism. One of the first women ever trained as an architect at the Harvard Graduate School of Design, she has forged her own vision in art and architecture. Bliss has tapped historically important movements in art, architecture and design for inspiration yet anticipated the future by incorporating computer-generated imagery into her work. The film includes compelling interviews with the artist’s husband, architect and furniture designer Robert Bliss; filmmaker Judy Hallet; and professor of architecture Stanley Hallet. The Utah Museum of Contemporary Art is located at 20S.Temple,Salt Lake City, Utah. The National Museum of Women in the Arts is located at1250 New York Avenue, N.W., Washington, D.C.
visit http://www.arcoflight.org or contact Cid Collins Walker, BOP@smart2.net, (202)210-8383. Arc of Light features an original score by Brian Wilbur Grundstrom. 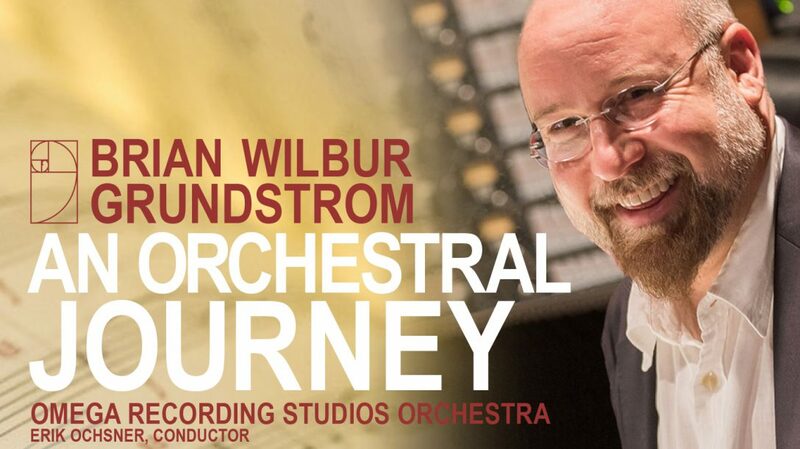 Learn about the composer and listen at www.brianwilbur.com.